If ever while staring into the horizon, you happen to sight that vile illness known as audiophilia, rest assured that it will bring you trouble, financial pain, and mental anguish. That much I can guarantee you, with all the cliched certainty of grim death and excessive taxation. I myself was exposed to this virus at a young age, and despite my (sometimes) determined resistance, immunity has been elusive. I’ve suffered through periodic ‘episodes’ over the years. 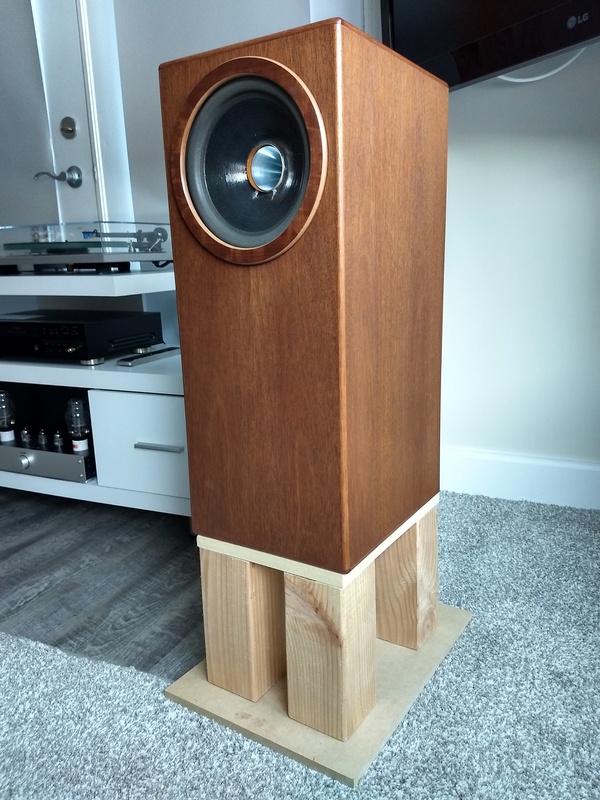 The latest such feverish misery struck me late last summer, when I became virtually obsessed with upgrading my speakers. Living with Lowthers for over a year can do that to someone, true story. And so I looked. And looked. I looked at hundreds, if not thousands, of ads, reviews, and posts. Curse the internet. I re-read old magazine reviews. I plotted and schemed. I communicated with people from near and far. I built a pair of cheap full rangers. I considered a pair of MM deCapos (too much), and Pi Threes (too big). I thought long and hard about a small Fostex backloaded horn – that sound is beguiling, but I had to concede that as a daily driver, I already knew from past experience that “the itch” would set in again within 1-2 months. Eventually I brought home several things to try, including a pair of Snell Type J, some Celestions, and I can’t remember what else. I was reminded that, at the end of the day, I’m just not a vintage guy. It’s possible that I even looked in my email archives, trying to recall ancient memories of things that have already “wandered in and out my door”. Poor Willie, who can remember them all? Of course, there’s always a “logical” thought process behind these obsessions. Uh-huh. In this case, much of the frustration was room-related. Ever since we moved in Sept.2016, and I lost my dedicated room (let’s have a drink soon, Tim), well, I hadn’t found a speaker that ‘worked’ for me in our LR/DR. It’s a long story. The move itself dictated a downsizing. But after trying several permutations, it was time to re-size, downsize (again) and re-think. And maybe relocate. No, I don’t mean divorce. Probably not. 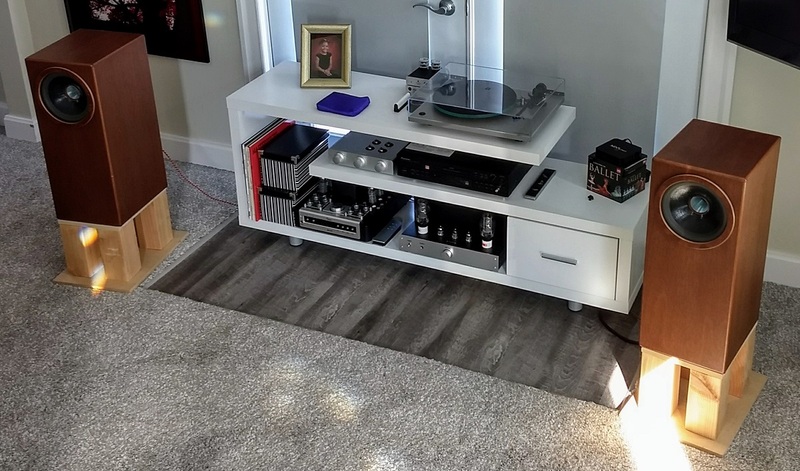 The good part of this process (of speaker downsizing), was that eventually, I was able to convince my wife that we should relocate the whole hi-fi to the family room. This has been a big win. The FR isn’t 100% ideal either, but it’s a smaller space and a lot easier to work with. With a smaller pair of speakers. As it turned out, the speaker I really wanted was hiding in plain sight, right under my nose. It just took me a while to realize it. Enter Coherent Audio, Frank Fazzalari’s speaker company located about half an hour up the road from us. While Frank’s creations aren’t for a mass audience, they are indeed special. That isn’t just my opinion, either. It’s the consensus of the audio folks who’ve listened to them, including showgoing reviewers from some of the major pubs. I’ve had the chance to hear Coherents many times, at shows, at audio meets, at Frank’s place and even in my home. And I’ve never been less than impressed. I then remembered that at some point last year, he mentioned to me that he would likely be dropping the Model 8 from his lineup. The reason being, that it was too close – both in size and cost – to the more popular Model 10. So…sometime in the early fall, I gave Frank a holler and mentioned that if there were any 8’s left that needed getting rid of, to keep me in mind. Being financially challenged, Coherent speakers were more or less in the “dream” category for me. But as luck would have it, a few weeks later, I was the proud owner of these beauties. And that concludes my longest-ever review preamble. Enough! Guys, these speakers are fantastic. They’re so good, I’ve stopped thinking about speakers (cue the sound of my wife shouting praises to God. She loves them too). How good did you say? Really, really good. Coupled with a reasonably good tube amplifier, these speakers will sing like nobody’s business. They’re musical, and balanced. They do all music well. They play with a lot of immediacy, while avoiding being too hot. In fact, I’ve been enjoying these just as much as, if not more than the very best speakers I’ve owned – which include the Magnepan 3.3R, the JM Reynaud Evolution 3, and the Reference 3A Veena, which was regretfuly downsized out in the last house move. Those were some pricey transducers, at least when they were new. I think this is a testament not only to the Coherents themselves, but also to the kind of amplifiers that they work best with. My kind of amps. A little about the speaker’s design. The cabinet is solid, it doesn’t ring, but it also isn’t overly heavy. There is plenty of internal bracing, and lattices to break up standing waves. Two ports adorn the back, and the bungs are removable. This is a nice detail that you don’t see too often anymore. In my case, Frank gave the speakers around 100 hours of burn in time, and when I picked them up at his place, they were undamped, and they sounded terrific. But when I set them up in my family room (12′ x 13′, high-ish sloping ceiling), well, the low frequency energy was overpowering. An ounce or two of pillow stuffing in each port solved that. It was easy, I started with a little, listened to a familiar bass track, added some more, and job done. You can buy audiophile-approved stuff (Polyfill) but the stuff from the craft store is fine too. Frank advises to keep listening and tweaking the damping, as the sound of these drivers can change as they settle in. So far, I haven’t had to remove any of the filler, or change anything. So I think it was a room mode issue. These speakers aren’t overly fussy about positioning – good thing since I don’t have a lot of options. Just don’t underestimate the Model 8: it is capable of loading a larger room – and if undamped, of overpowering a smaller room like mine. 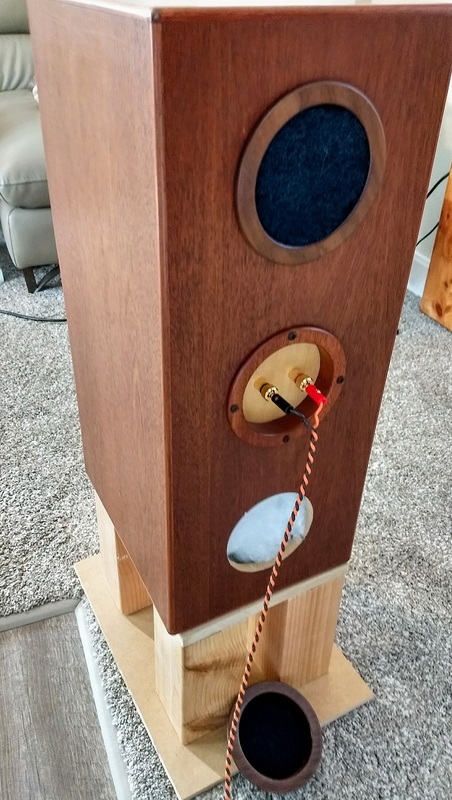 The speaker is finished beautifully. The ring surrounding the driver is magnetic; you can remove it if you think it detracts sonically in some way (I don’t). I think the naked-ized Radian driver looks great. My wife doesn’t agree. She likes the way the speakers look overall, but doesn’t really care for the visible technical details, as it were (too bad, babe!). Grilles could be added as an option, for those who need them. In any case, I rate the build quality on the Coherents very high. They’re a blend of hand craftsmanship and CNC milling precision. The veneers are first rate. And the speaker is functional: it doesn’t need to be handled with white gloves, or covered with sheets when people come to visit. Very solid, but they won’t break your back if you need to lift them. Coherent does make matching stands as well. I chose to experiment with finding the right height using a footstool, small boxes, and a few small offcuts of MDF. I settled on 9.5 inches as the right platform height in my room, with my couch and ear height. Then I put together my own stands, using MDF and a cedar fence post. They’re still unfinished, but you get the idea. They work well for me, and my wife doesn’t hate them. YMMV. 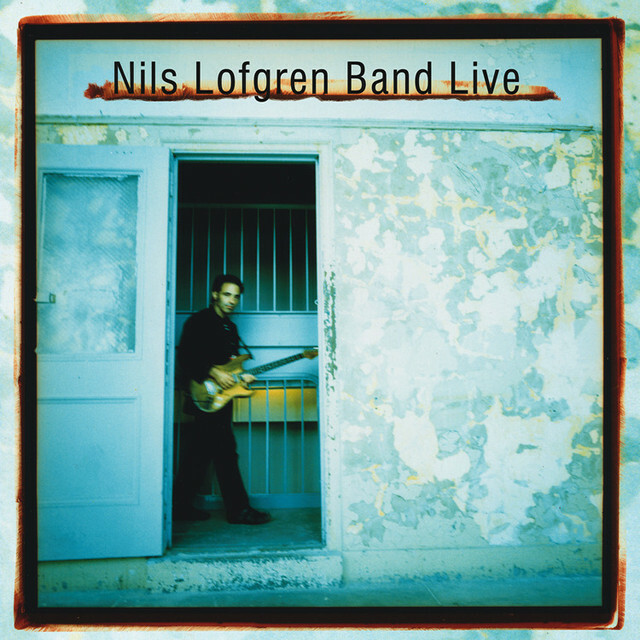 Back to some listening impressions. The Model 8 is neutral, with a slight hint of warmth in the midrange. Just the way I like it. The level of warmth/detail can likely be adjusted slightly with a different crossover cap. I really like the sound with the Mundorf EVO. It’s detailed but never etched or tiresome. Just musical. And the Coherent isn’t limited to serving up the usual “triode fare” of Holly Cole and Milt Jackson, either. Of course, you can listen to audiophile music and revel in the simple stuff. Complex music is also handled with ease. 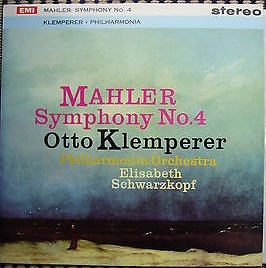 Mahler’s 4th on EMI (Testament LP) is a delightful thing, with a well-developed soundstage that allows the listener to experience all the layers of the large, Mahler-scale orchestra. The Model 8 plays soft. It plays loud. I breathes, like real music. And guess what, it boogies too! 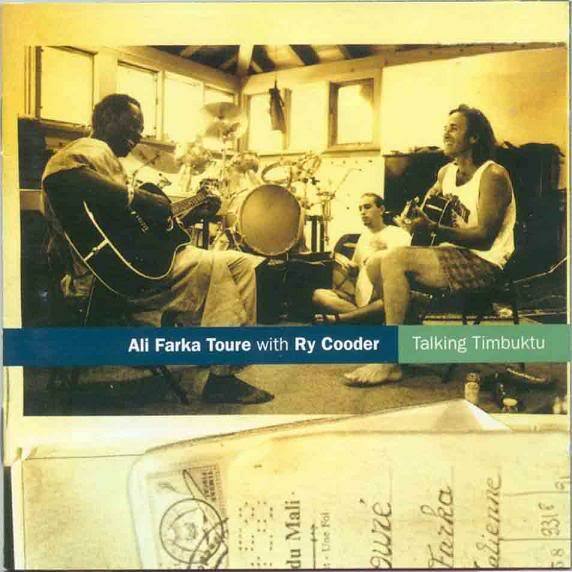 I’ve been amazed at the amount of physical drive this speaker extracts from grooving, bluesy tracks like “Ai Du”, by Ry Cooder and Ali Farka Touré (Talking Timbuktu, 1994), and “Bass & Drum Intro”, from Nils Lofgren Band Live. 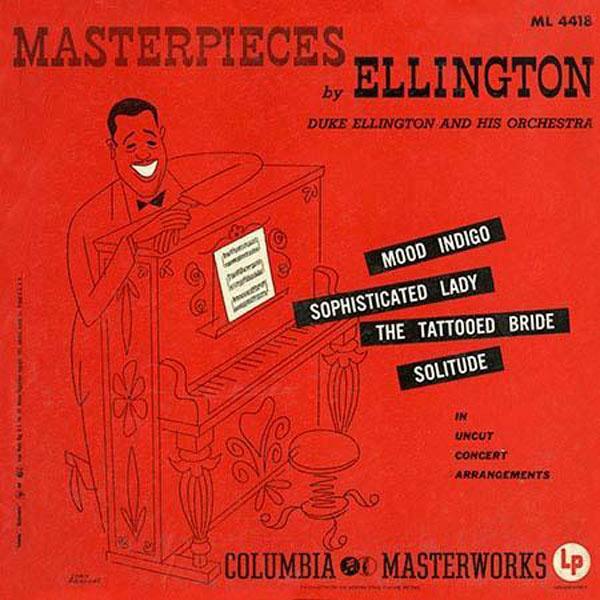 The jump factor on “Mood Indigo” from 1951’s Ellington Masterpieces (Analogue Productions mono LP) is astounding through these speakers. They belie their compact dimensions and perform very dynamically, while remaining smooth and composed. The above statement might not seem remarkable – but remember, we’re listening with low-power, single-ended amps. These are the sort of amps that can sound wimpy and gutless with hard driving music. Not so here. A couple of watts will put John Bonham’s drum kit in your chest. Which amps, you ask? 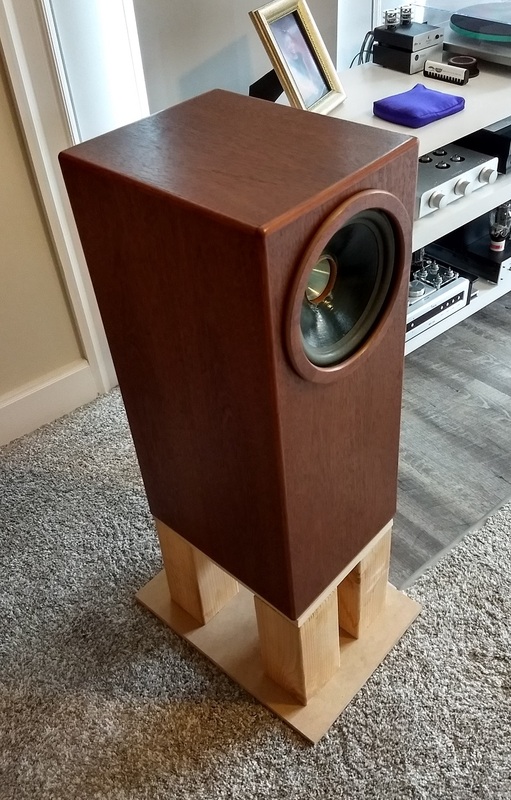 Well, for the last few months my Pass ‘Amp Camp’ amplifier (single-ended 5w SS) has been away on loan, but I would honestly say, don’t feed these speakers solid-state power, at least not the run of the mill stuff. Yes, they can handle plenty of power, no issue there. But when you’re only listening to the first watt or two, it’s a moot point. These speakers enjoy my 40-watt Yaqin MS-20L push-pull EL34 amp, but they absolutely love the 8-watt Elekit TU8600. The Ellie was gone part of December, for a visit with Tim, and the Model 8’s were thrilled to have her back for Christmas. The Coherent line is voiced with 2A3 and 45 SET amps…some of the lowest power output devices you can find. They are special indeed. 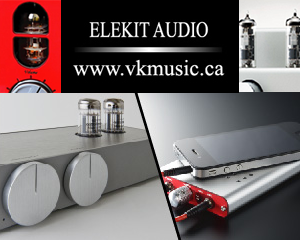 A single-ended tube amp, whether triode or pentode, is really the ticket with this speaker. Yes, the larger models are more sensitive, but even the 8, once Frank’s mods are factored in, is a true 95-96dB driver, with just a cap and inductor network, no resistor to drive. I’ve heard them with Frank’s Triode Lab 2A3, and those 3.5 watts are plenty. This is also a very revealing speaker. It doesn’t do much to editorialize, or homogenize a bad recording. But it digs in and let’s you hear what’s there – with abundant clarity and detail. High frequencies are extended and clear. Bass is deep, fast and tuneful. For me, this is the big difference between a single driver attempting to cover the entire range, and a good two-way. The fullranger lets you dispense with the crossover, and often has the most glorious mids, but you lose music at the top and bottom – music that’s foundational, and that’s a big loss. 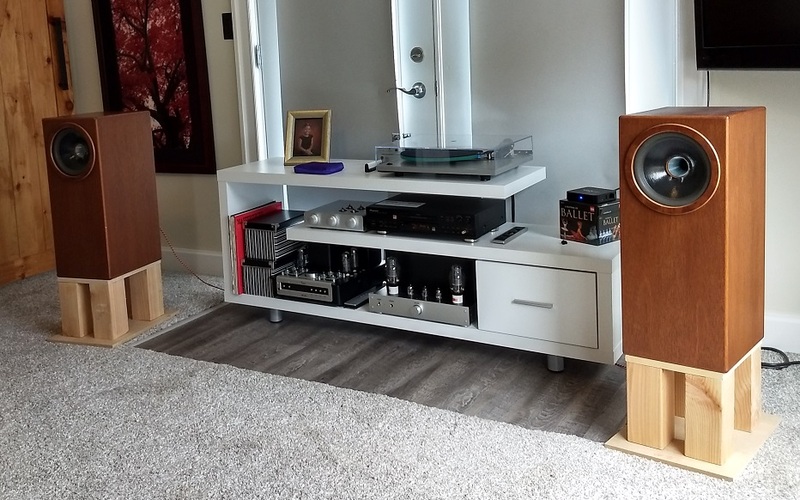 Yes, the midrange is still and always the most important aspect of home audio reproduction. The Coherent is a coaxial with a very minimal crossover, so in that sense, it’s the best of both worlds. But if what you want is a lot of ultra-rich, creamy mids that sometimes gloss over what’s on the disc (good and bad), you’ll have to look elsewhere. Someone is bound to ask, how does this speaker compare to Tekton’s Lore, which Tim just finished reviewing a few days ago? The answer is I honestly don’t know. Tim has heard Coherent speakers, but I’ve yet to hear a Tekton. For folks in Canada, it might be easier to audition a Coherent. For people in the US, that may be tougher. Coherent Model 8 – Get It While You Can(t)? I’m going to wrap this up by saying that I heartily recommend having a listen to Coherent speakers, especially if you’re already a fan of what good tube amplifiers can do. You aren’t likely to be disappointed. As far as the Model 8, Frank says he still has a few of these, if people are interested. 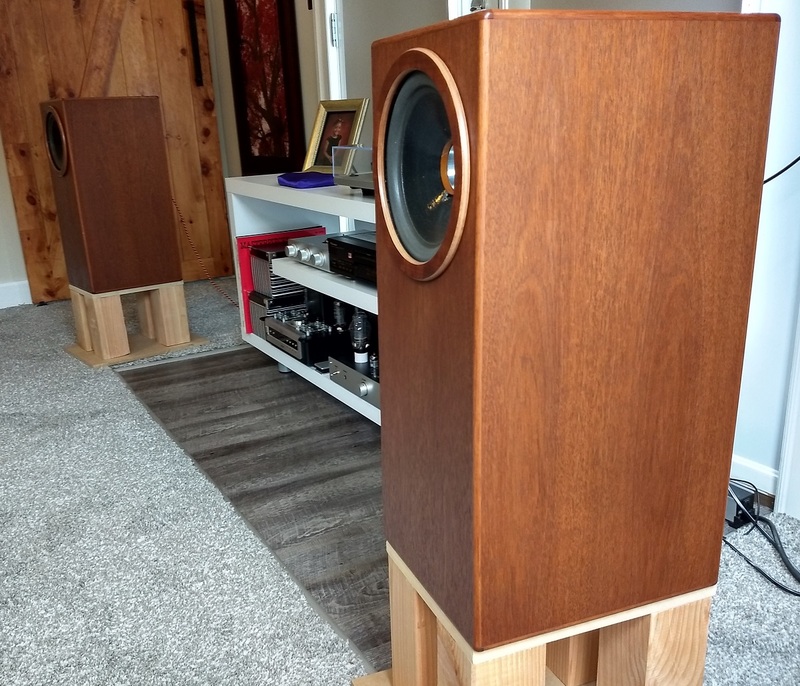 They retail in the $2000 Canadian range – that’s dependent on the finish you want, and wide range of options, including stands, a “GR” golden-ratio alternative cabinet design, Radian’s beryllium tweeter and neodymium magnet upgrades, Nordost wiring, crossover capacitor, grilles, etc. 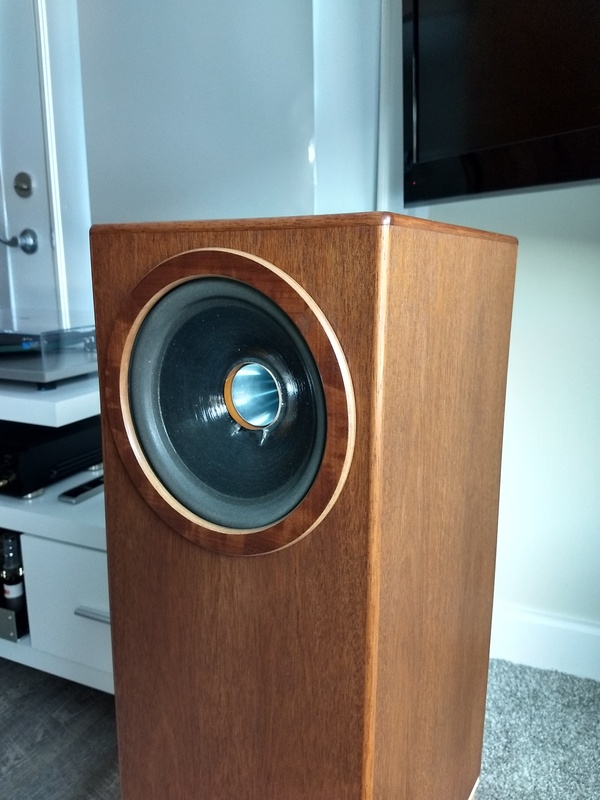 This is a bespoke speaker, and the builder is personable and honest. He’s the kind of guy that will find a way to give you what you’re really wanting. The surprising part? After 3-1/2 months living with the Model 8, I think it satisfies my needs better than any of the bigger Coherent models would. In my previous house, with a room almost 40% bigger, I would’ve considered the 10, or possibly even the 12. 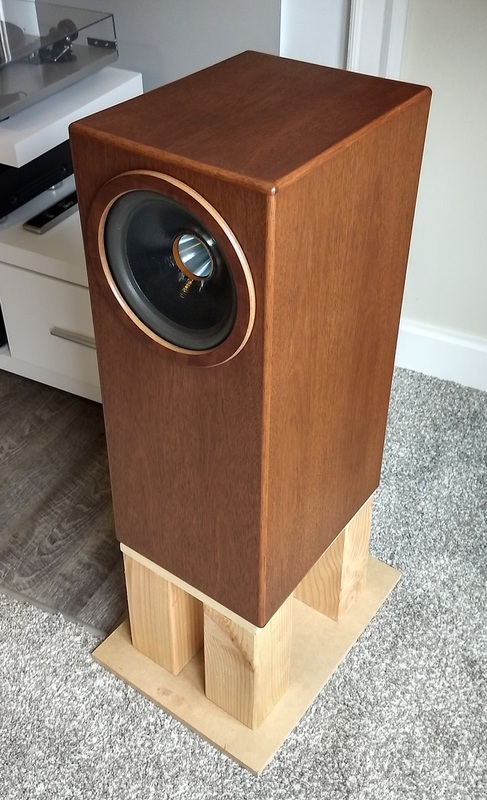 The Model 15 is a fantastic speaker, one of the best I’ve ever heard, but it needs a fair bit of room to stretch out. This is just one man’s opinion, but it seems to me the larger models need correspondingly bigger rooms, in order to excel and really demonstrate their abilities. If you have that, then by all means. But the smaller drivers are special too – they’re lightning fast, smooth, and honestly, they don’t give up an enormous amount in the bass department. Again, in the right size room. A very pleasant surprise. This is a Gold Star recommendation. Coherent’s Model 8 is an honest, real-world speaker, for your real life. It has a first-class sonic presentation and very low power requirements. It does so much so well, and so little wrong – and it’s priced to let you keep your house, and your marriage. For me, it could well be the last speaker I look at in a long time.